Over the Alps, approaching the Lus-la-Croix-Haute Pass from the south, pilot encountered misty conditions and the visibility was low. Aircraft hit the ground and crashed near the pass. The pilot Albert Bouthier and two passengers were killed. Two other passengers were injured. 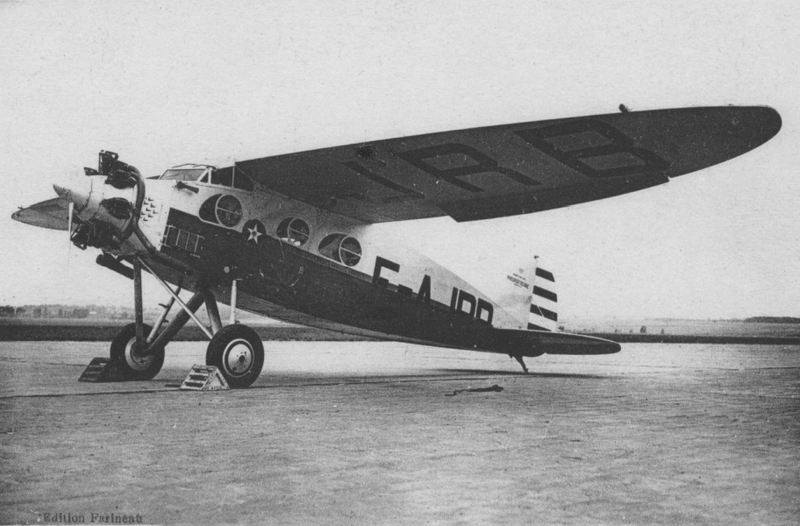 Aircraft was returning to Paris with few other airplanes of the company, carrying some 20 models accompanying the French fashion designer Aline Chiffon. It was descending to Grenoble-Moirans Airport, a scheduled intermediate stop.